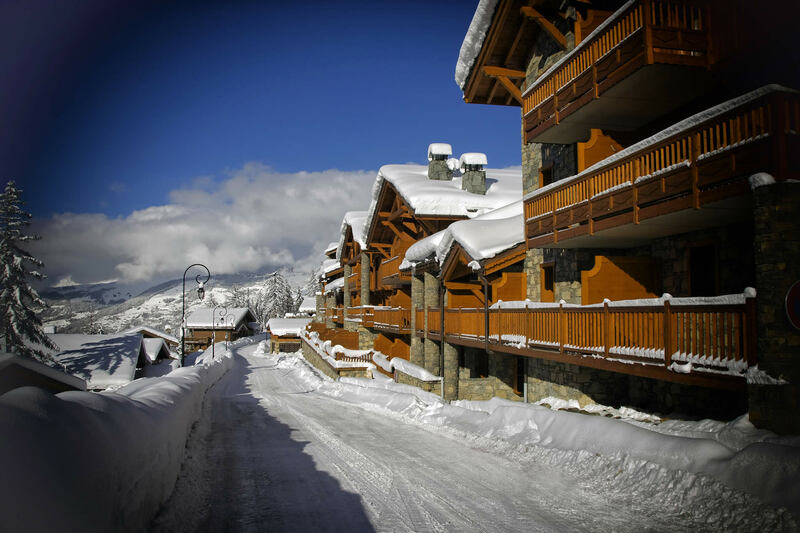 Apartment Renard is a 2 bedroom, second floor apartment 150 meters from the lifts in Les Fermes de Sainte Foy development. It has a private covered parking space. 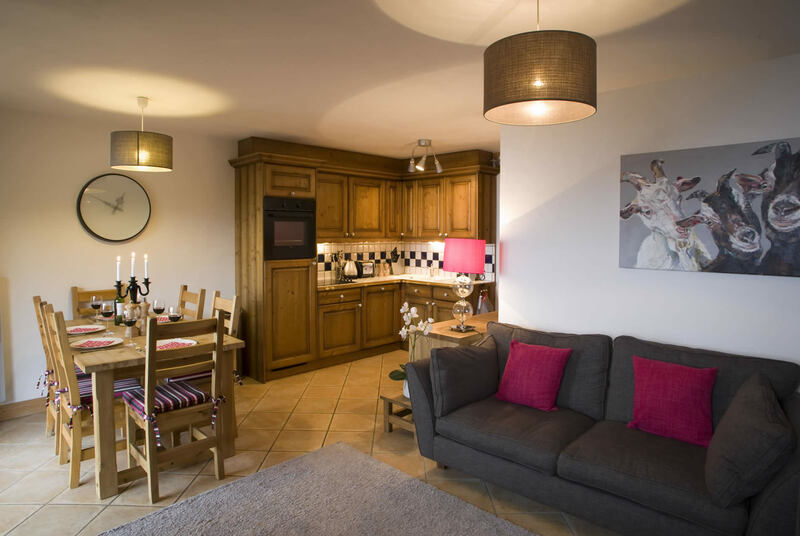 It's beautifully furnished living and dining area have TV, DVD, free WiFi, games console, iPod docking, and a beautifully appointed kitchen. 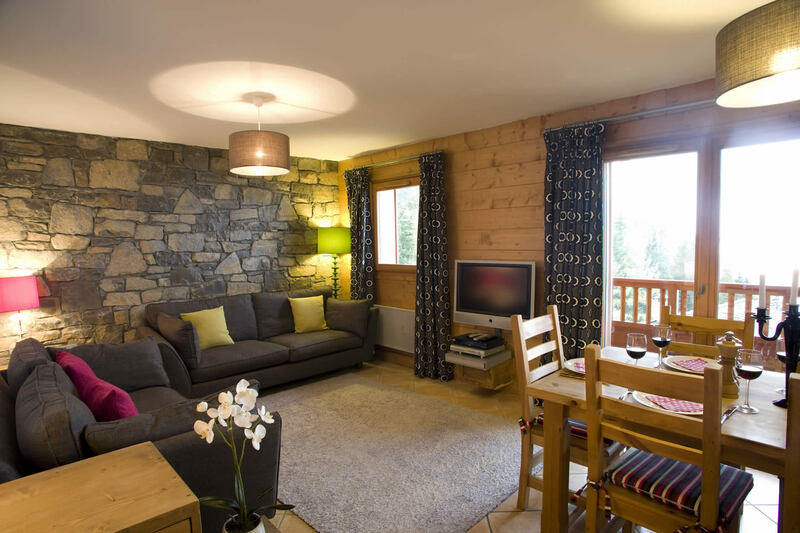 The balcony overlooks the valley and has fabulous views of 3000 meter Mont Pourri. 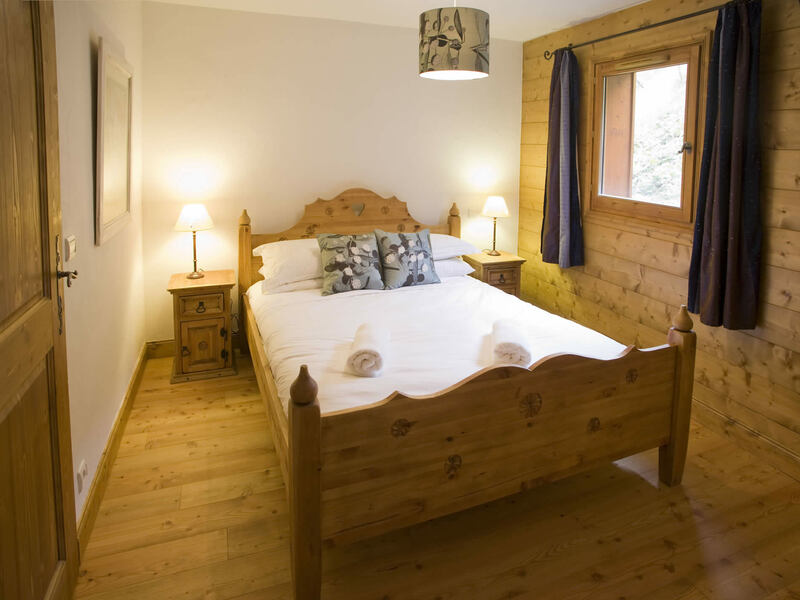 There is one double bedroom with king sized bed and a large en-suite with bath and shower. 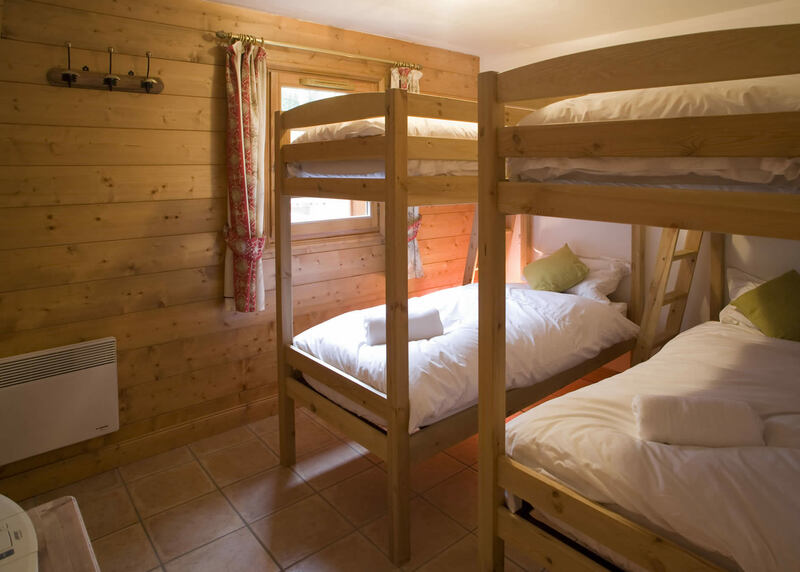 The second bedroom is a twin bunk - room. There is a separate toilet and further bathroom with a shower and washing machine.